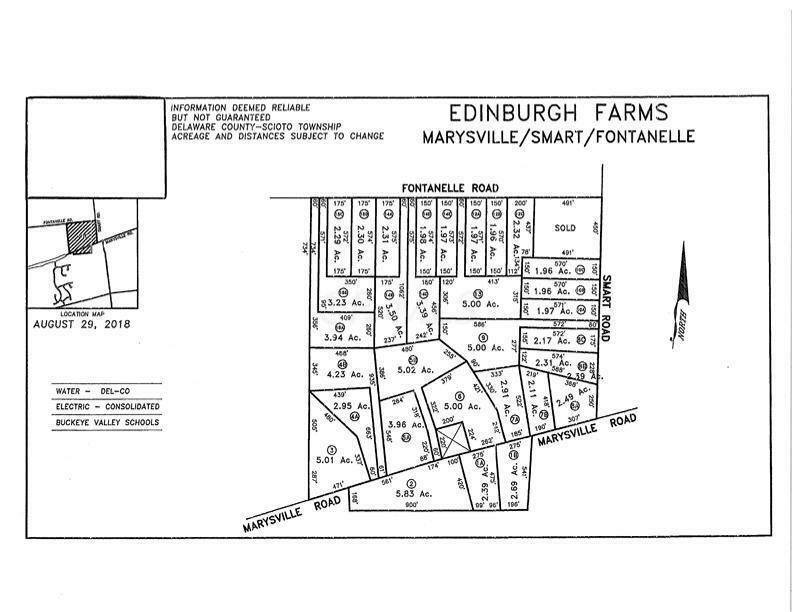 Tract 8A Edinburgh Farms. This is a nicecorner lot offering a possible drive off of Smart Rd. Bring your own builder. Utilities available. 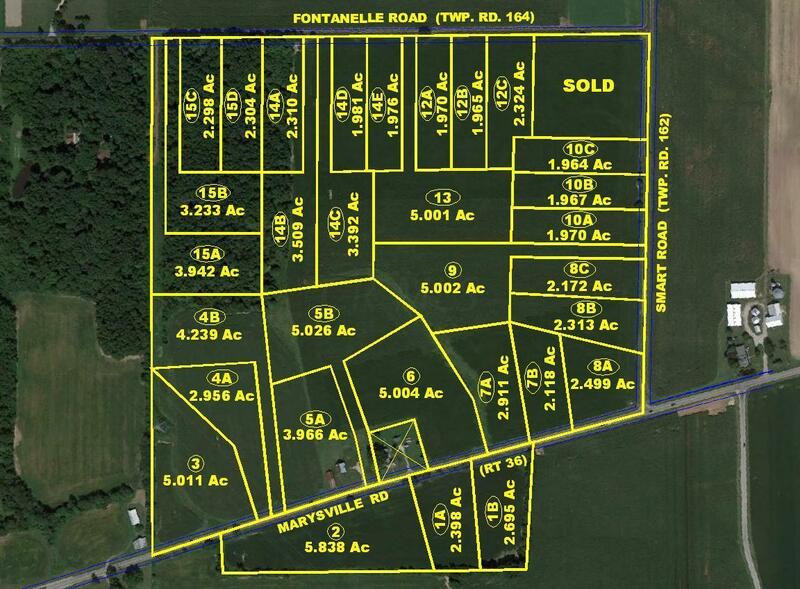 Great access to Delaware, Union and Franklin counties. Deed Restrictions.